Pay per click marketing, often called PPC advertising, is probably the best known of all types of online advertising. It is called ‘pay per click’ because you only pay when someone actually clicks on the advert to visit your website. Here in the UK, the most common PPC advertising is Google Adwords. PPC advertising can be very cost effective, providing your campaign is properly set up and carefully managed. Like any other marketing activity, it’s important your pay per click marketing delivers a return on investment (ROI). If your adverts don’t result in a measurable increase in sales, you could be wasting your money. Our team at SEO Service Pros are experienced in PPC management. Whether you are already running a PPC advertising campaign, or you’re thinking of starting one, professional advice from experienced pay per click consultants could save you a lot of time and money. Why not discuss it with us before you start? You can send us your message or give us a call on 0845 601 2237. PPC advertising might seem simple, but can be very time-consuming to set up and manage unless you know what you’re doing. PPC is similar to an auction where advertisers place bids. Your position in the PPC listings depends on how much you bid on each keyword. You set your monthly budget and decide how much you want to bid for each ‘click’ through to your website. Some keywords have more competition, so will need a higher bid. When your allocated budget runs out, you can add more funds or put your PPC campaign on hold until the next month. The position of your pay per click advert also depends on your ‘quality score’. This is how the search engines estimate the relevance of your advert. For example, if your PPC advert was for red shoes, but only blue shoes were featured on your website, your quality score would be low. However, if your website landing page featured red shoes, your quality score would increase because the advert is more relevant. This, of course, is a very basic explanation. 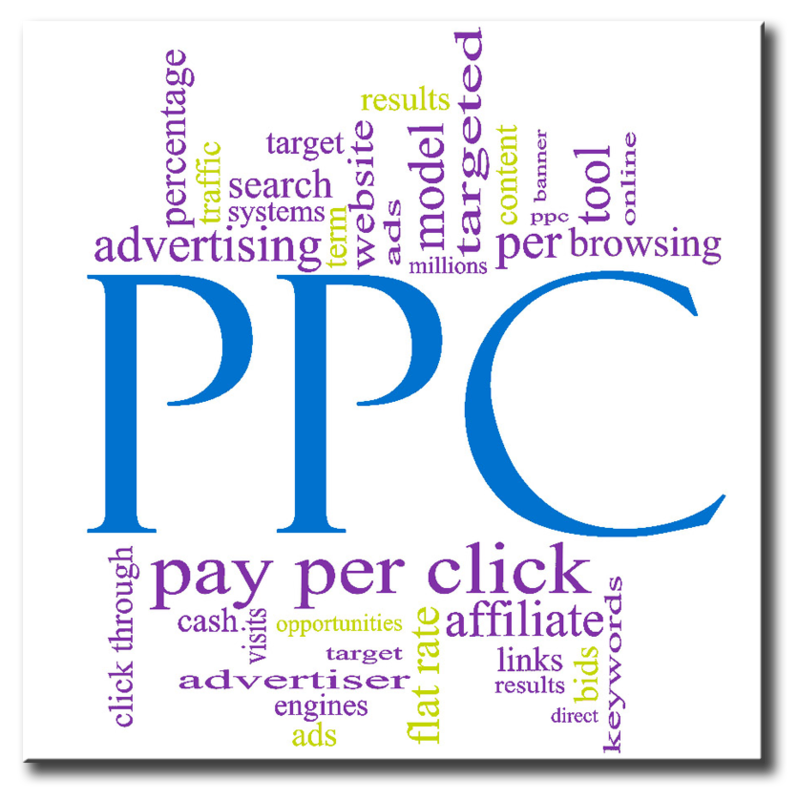 PPC advertising campaigns are based on keywords. Before setting up your pay per click campaign, you should conduct research to decide which keywords are appropriate. While this might sound simple, PPC keywords are more complicated than those used in SEO copywriting. To make sure you get the best value from your pay per click marketing, it’s important your advert isn’t listed on the wrong searches. If you take our earlier example of red shoes, a click by someone searching for ‘shoe repairs’ would cost you money with no return. These unwanted searches must be eliminated from your campaign at the outset. So, you can understand the need to research and learn about pay per click thoroughly before you invest in any PPC marketing. This is why many companies choose to engage a specialist for their pay per click management. As SEO consultants, we recommend you take advice before embarking on a PPC campaign. If you’re already running a pay per click campaign, experiencing a poor ROI on your existing PPC marketing, or simply thinking of an online advertising campaign, speak to us here at SEO Service Pros. Call today on 0845 601 2237, or send your PPC enquiry via our contact us page for open, honest advice that delivers its promise.